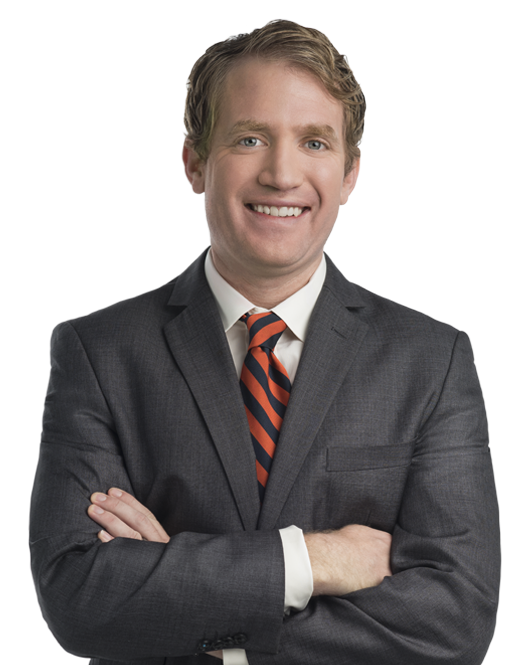 Andy Howlett employs a results-oriented approach to help businesses and individuals meet their federal income and excise tax challenges. He delivers value by helping taxpayers anticipate, plan for, and navigate the vagaries of the Internal Revenue Code. With respect to federal income taxes, Mr. Howlett has experience on a wide range of domestic and cross-border transactions. He has advised clients on asset and stock purchases, joint ventures, mergers, recapitalizations, and spin-offs. He has helped clients understand and plan for the tax consequences of these transactions through drafting operative documents as well as through providing informal and formal advice (including written tax opinions). Mr. Howlett has worked with taxpayers to navigate key changes brought about by the Tax Cuts and Jobs Act (2017), including with respect to the 20 percent passthrough deduction under section 199A and the interest deduction limitation under section 163(j). He has also represented taxpayers in federal income tax proceedings in front of IRS appeals and has negotiated favorable resolutions of disputed complex federal tax issues with the IRS. In addition, Mr. Howlett has represented individual taxpayers on federal income tax matters and has substantial experience helping taxpayers "come into compliance" through the IRS's voluntary disclosure programs. Mr. Howlett also has substantial experience with a broad spectrum federal excise taxes. He has assisted taxpayers in understanding their excise tax obligations, structuring their affairs to minimize their excise tax liability, and taking advantage of various excise tax credits. Mr. Howlett has represented taxpayers in controversy matters with respect to excise tax disputes with the IRS. Miller & Chevalier Chartered announced the election of Andrew Howlett as a Member of the firm's Tax practice, effective January 1, 2019. Marc Gerson was quoted on the promotion of Andrew Howlett to the Membership at Miller & Chevalier.